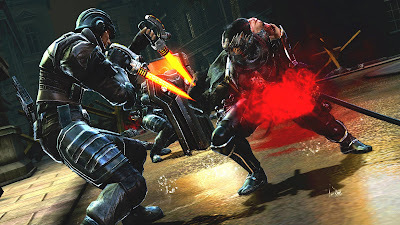 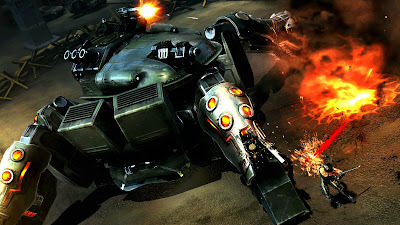 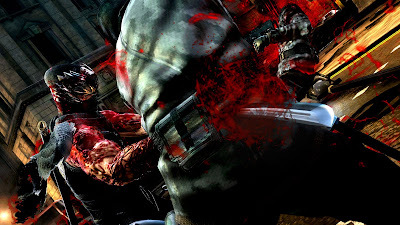 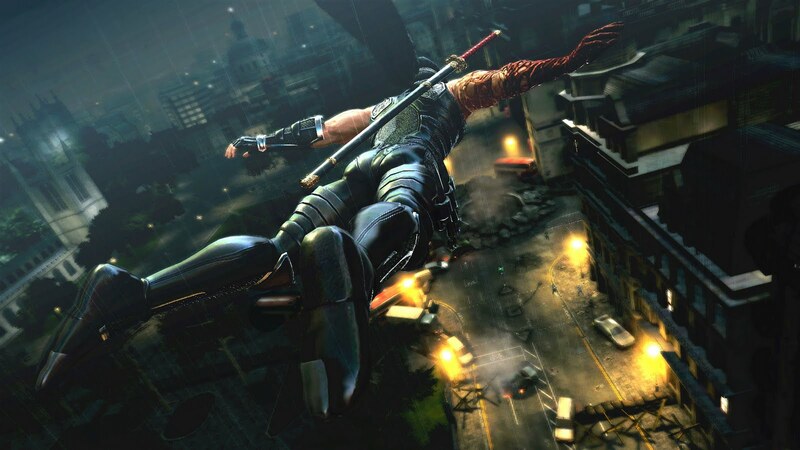 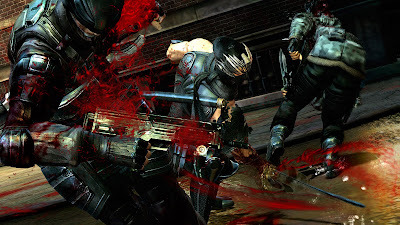 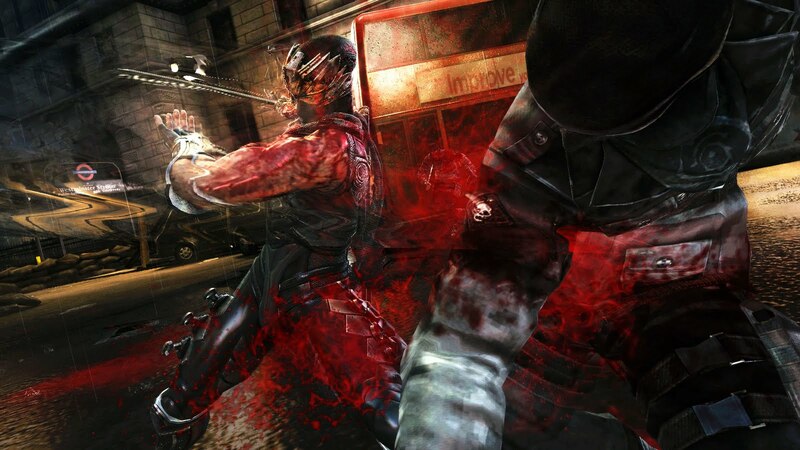 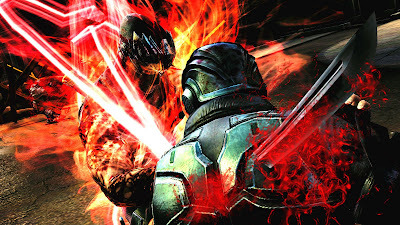 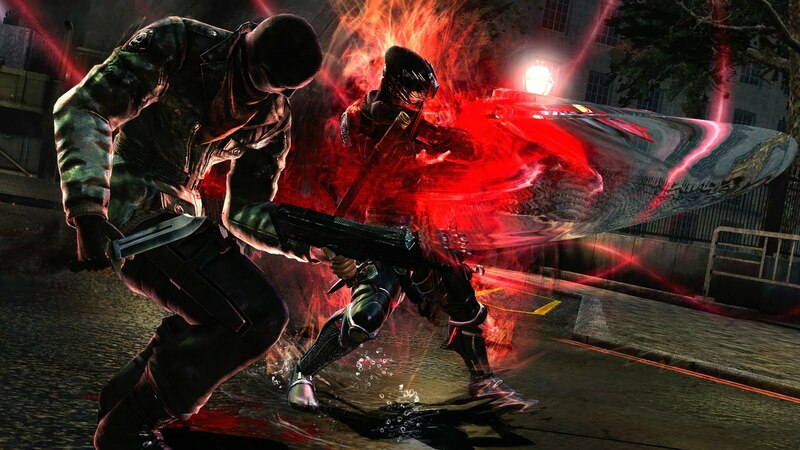 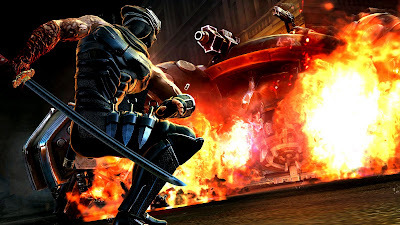 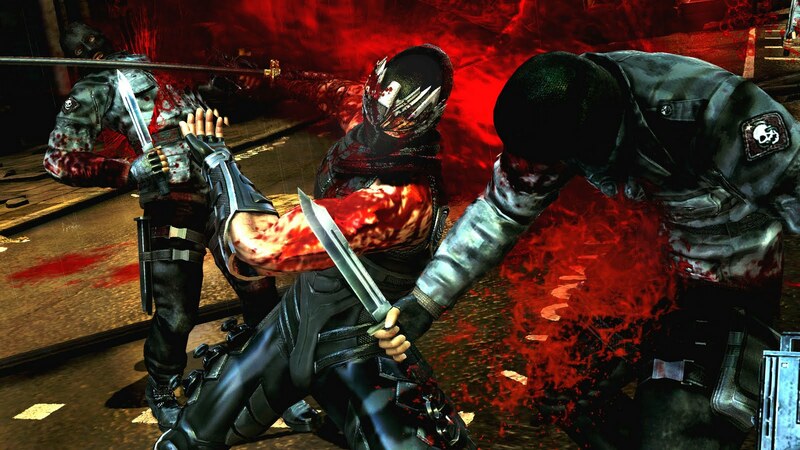 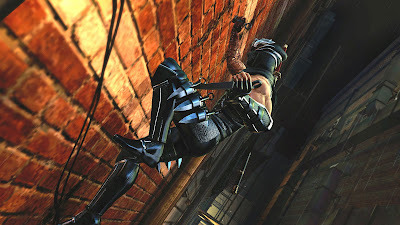 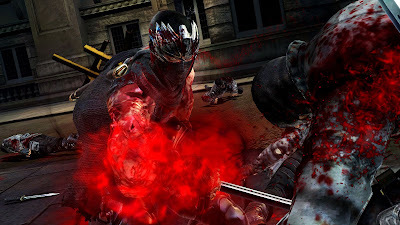 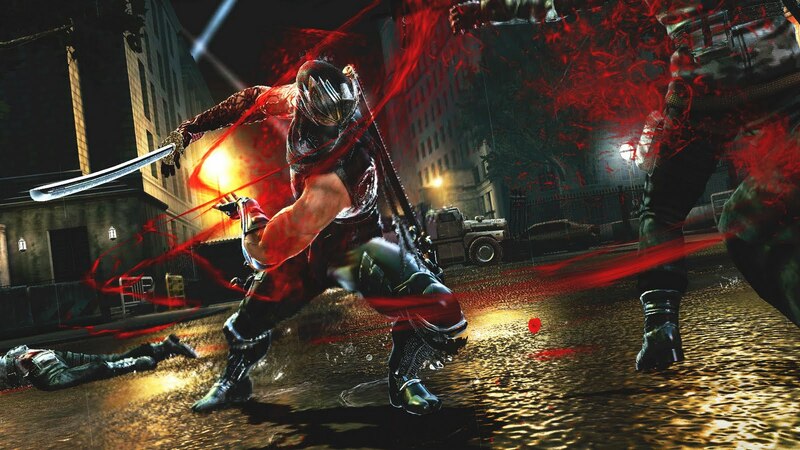 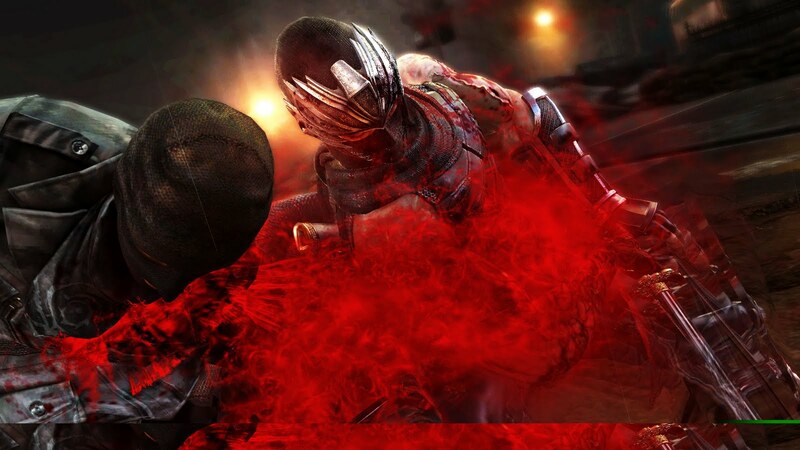 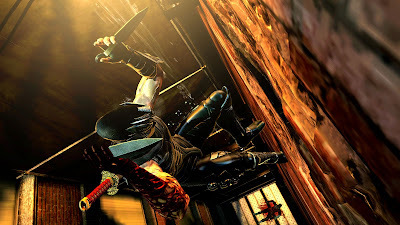 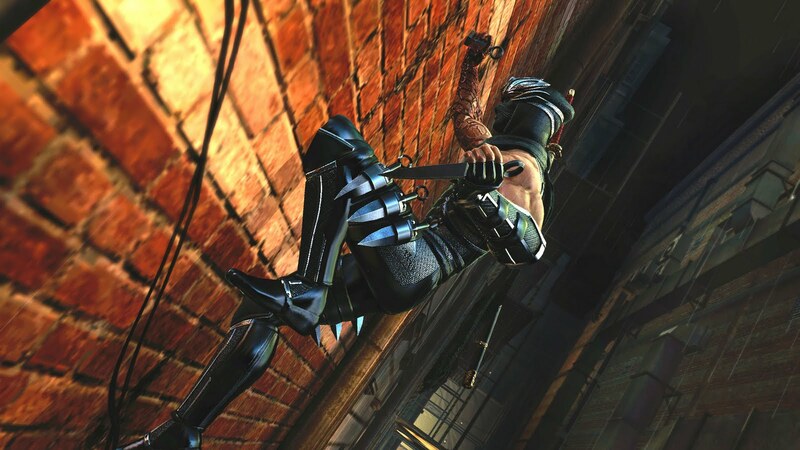 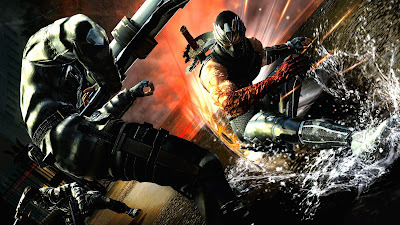 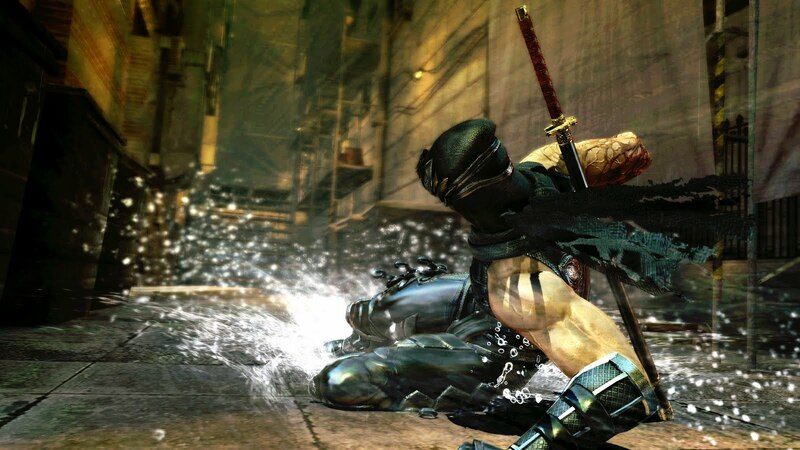 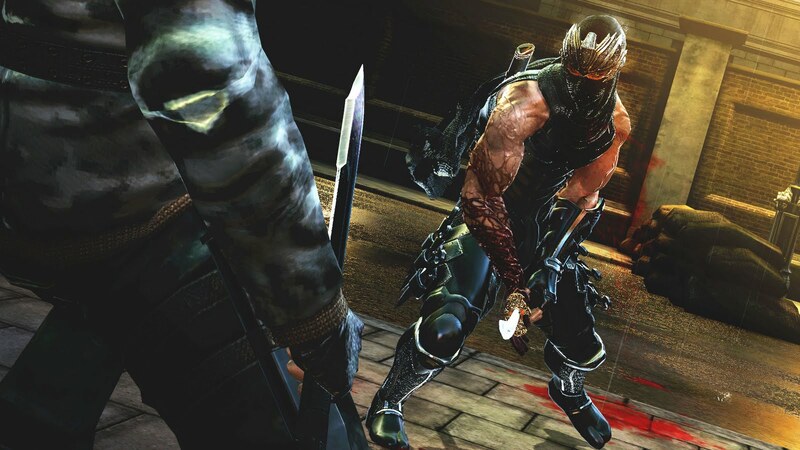 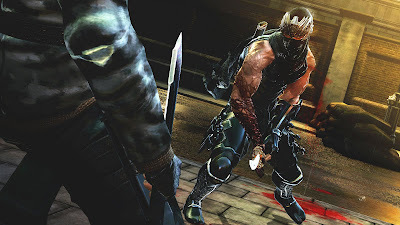 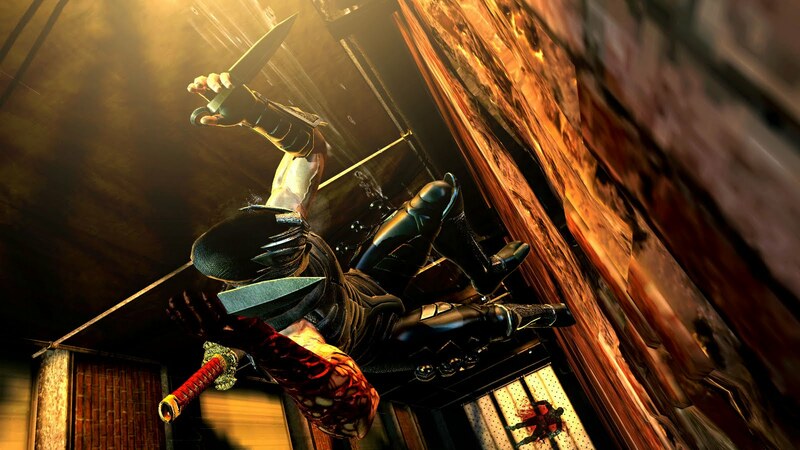 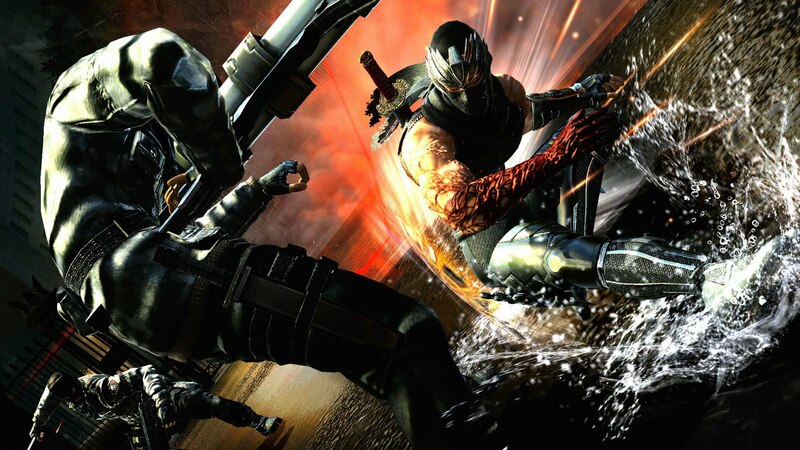 It's big trouble in little London as Ryu Hayabusa carves out a bloody path in Ninja Gaiden 3. 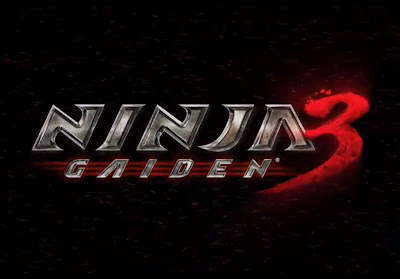 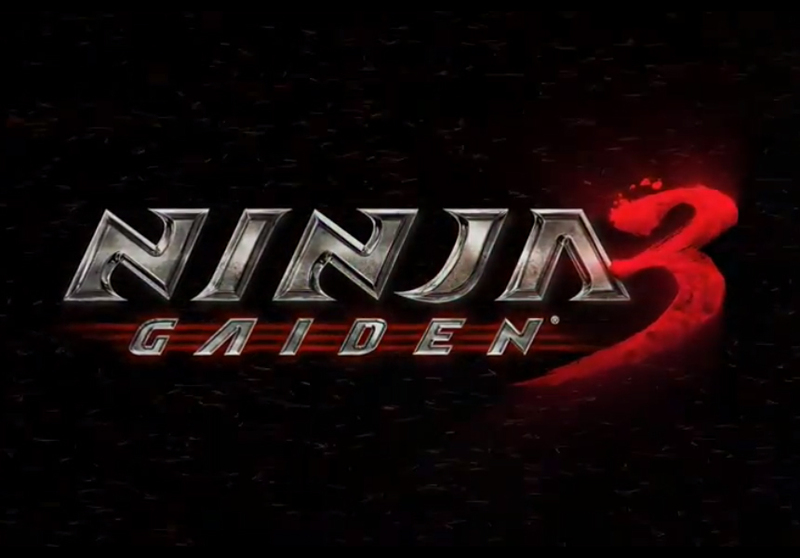 We have earlier seen Ryu Hayabusa, the protagonist of the long-running action game series, Ninja Gaiden, sizing up his opponent pieces by bloody pieces in the first teaser trailer of the much-anticipated sequel to the Ninja Gaiden series. 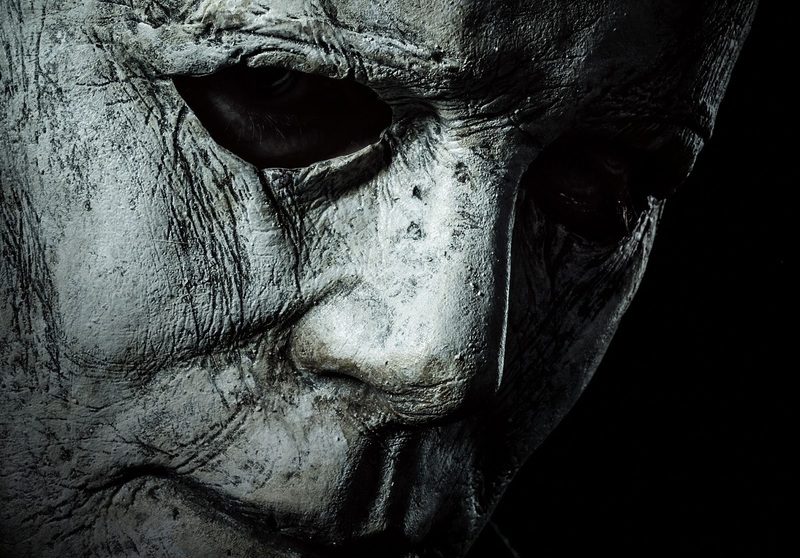 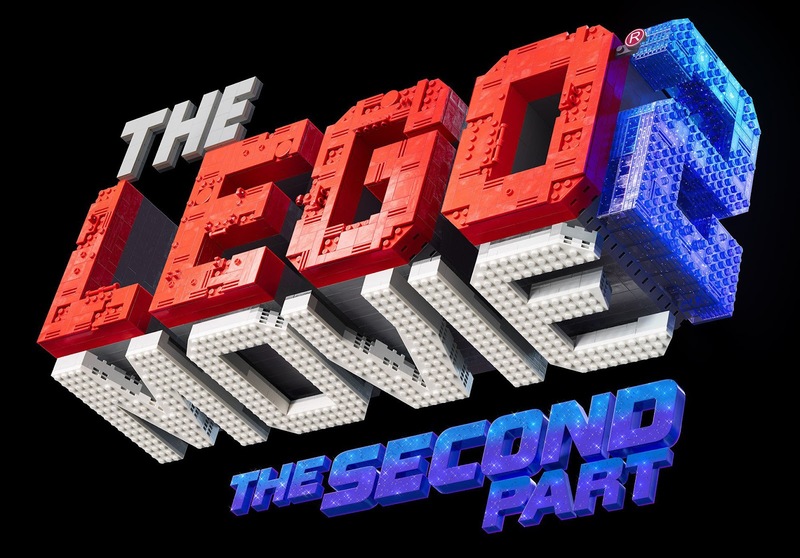 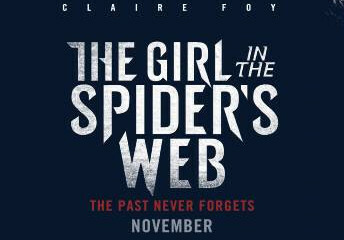 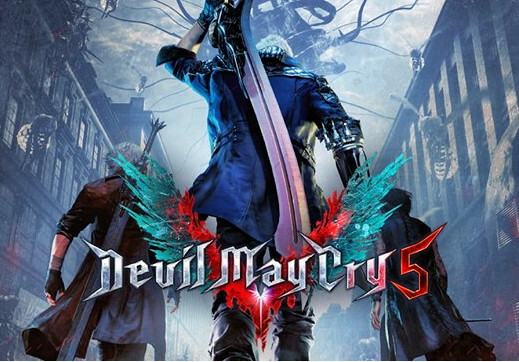 So what makes you think this is going to be any less bloody? 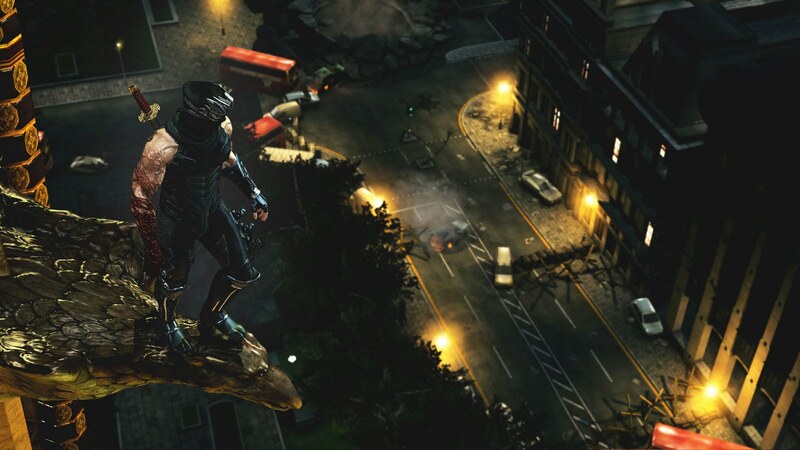 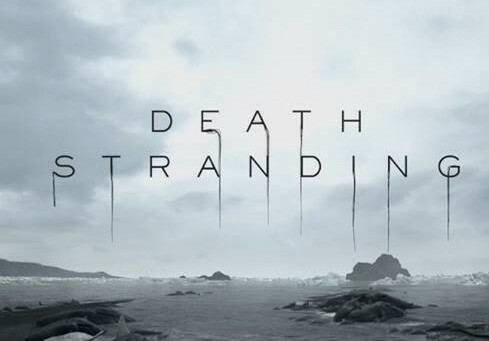 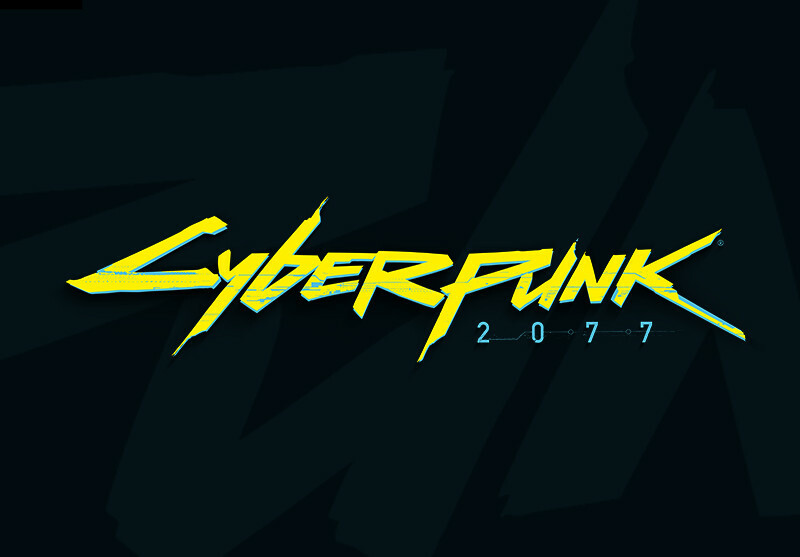 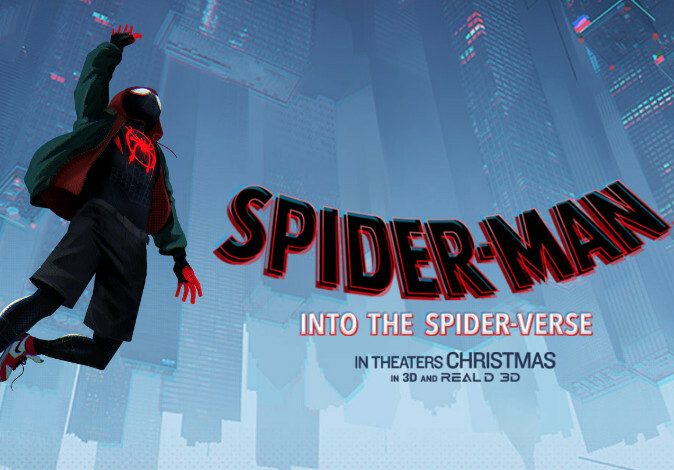 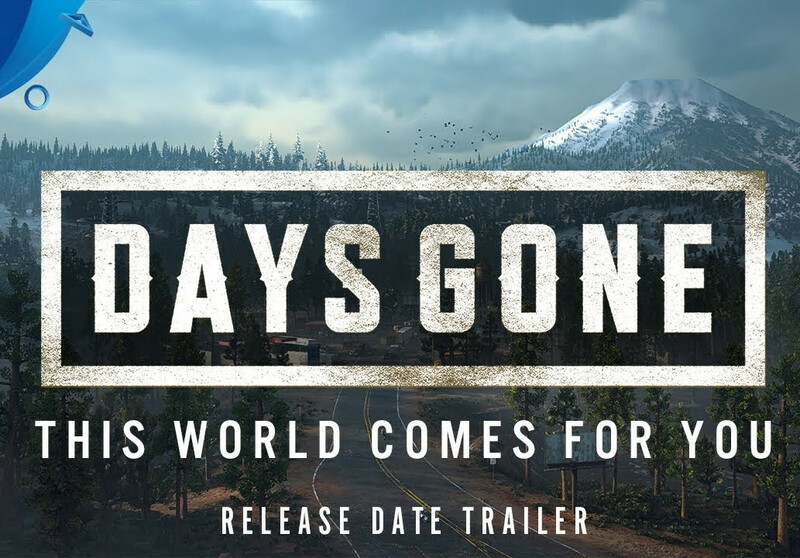 And here are some of the awesome screenshots of the title released during E3. 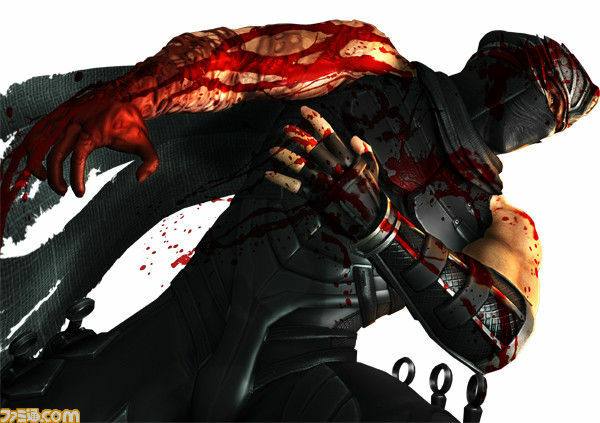 And yes there are gallons of blood within.